Patan: Dr Ashaben Patel, who resigned from Congress and Unjha assembly seat in North Gujarat recently, finally said that she was going to join BJP today. Patel, who had defeated BJP stalwart Naran Patel in last election told newsmen here that she had held a meeting with her supporters who said that she should join the ruling party. She said that she would join the party today with supporters in the cluster meeting of the BJP here in presence of Haryana CM Manoharlal Khattar and BJP state president Jeetu Vaghani. To a query, she said that she would join the BJP as a simple worker of the party and it was up to the party to give her a position befitting her ability. She said that she has decided to join BJP as per the wishes of her supporters who feel that she would be able to deliver better in the party. Notably Patel, who was also deemed close to PAAS leader Hardik Patel, had put in her papers on February 2. After doing so she had praised PM Narendra Modi and raised questions on Congress leadership. Congress had tried tooth and nail to keep her with its flock despite resignation from the assembly but her decision to join the BJP is being seen as a big boost for the ruling party before the next LS polls. 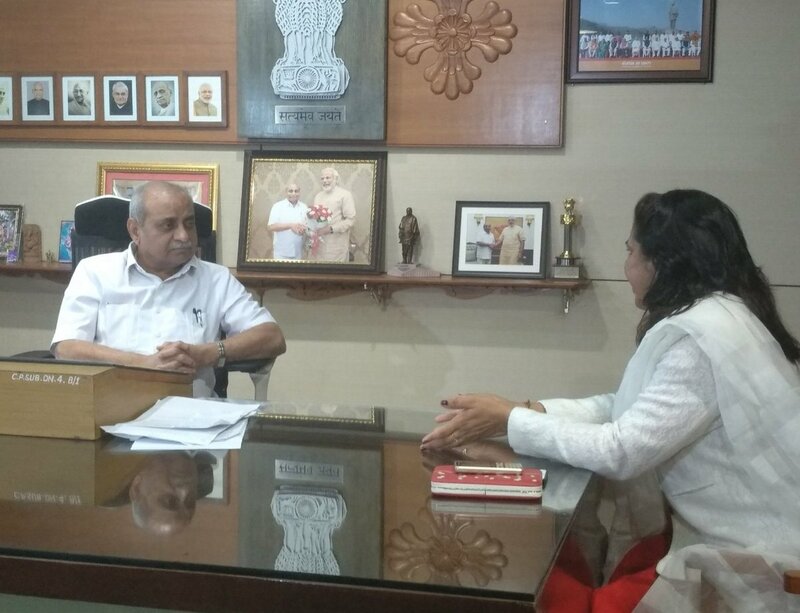 Regarding her meeting with DyCM Nitin Patel yesterday, Ashaben said that she went to take his blessings before joining the party.